PP Aquatech is very bis supplier of ultra filtration membrane for water and waste water treatment plant. We have a huge manufacturing and supplying of high nek pp black filter nozzle. 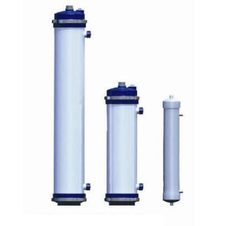 We are a supplier of ultrafiltration membrane in large-scale WORLDWIDE. we obligated to meet the quality standards as per the customer demand.